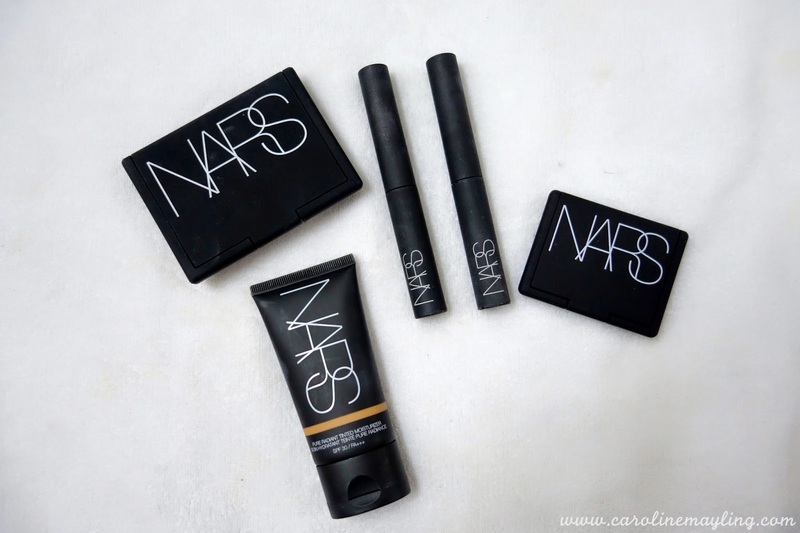 I AM IN LOVE WITH NARS COSMETICS! Well, who doesn't? I've been obsessed with NARS cosmetics without realizing the fact that am starting to build up my collection. Ｏ(≧▽≦)Ｏ I have shared about how I love the NARS Larger Than Life Lengthening and Volumizing Mascara previously. 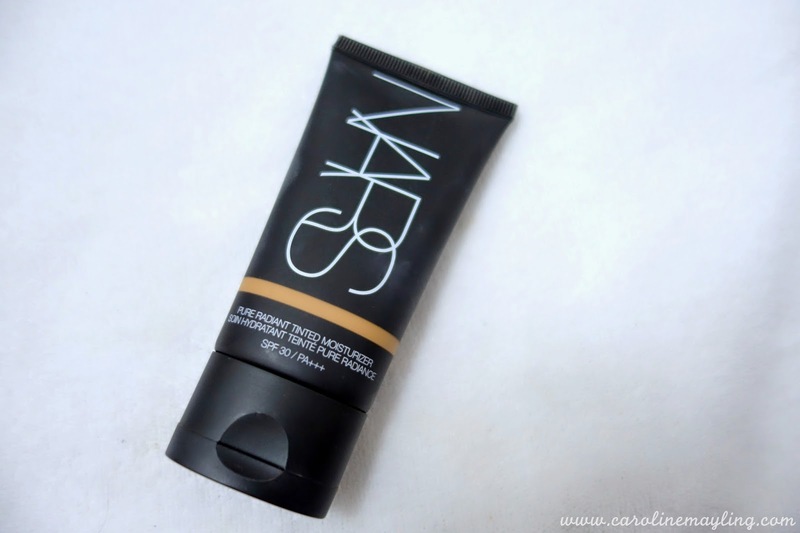 And now, I would love to share about my current favorite daily essential - NARS Pure Radiant Tinted Moisturizer SPF30/PA+++. I've picked up the NARS Pure Radiant Tinted Moisturizer SPF30/PA+++ in Annapurna shade due to my skin was quite tan after all the beach getaway. Annapurna shade is a medium shade with a neutral peachy undertone. 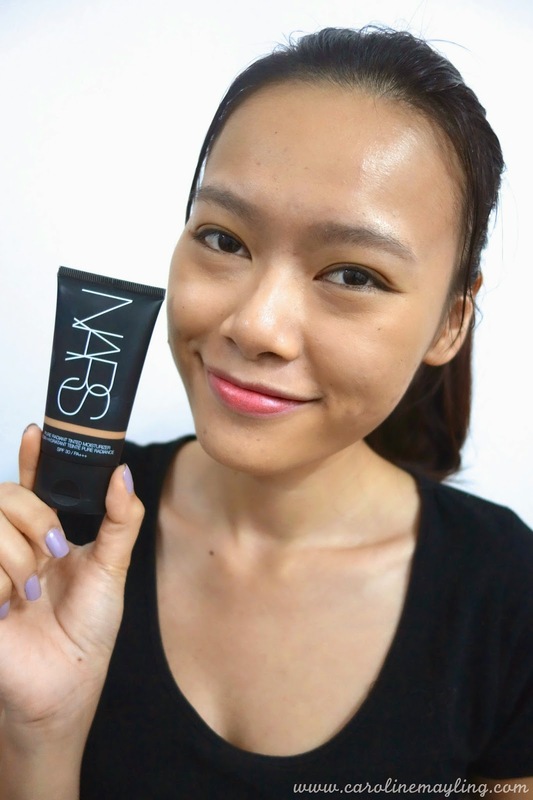 This Pure Radiant Tinted Moisturizer by NARS Cosmetics, unlike any other — a complexion- perfecting fluid with anti-aging and skin-brightening benefits. Infused with naturally derived ingredients that instantly hydrate and even skin tone, Pure Radiant Tinted Moisturizer SPF30/PA+++ has been shown to reduce the appearance of discoloration and dark spots with regular use for a clearer and brighter complexion. The luxurious, oil-free formula obscures the appearance of lines, wrinkles, pores and other imperfections while providing a translucent veil of broad-spectrum sun protection. Pure Radiant Tinted Moisturizer SPF 30/PA+++ boasts a 100% naturally derived fragrance of Peony, Violet and Rose Water. And because sun protection is essential to maintaining the health and youthful appearance of the skin, it includes SPF 30 to protect against UVB rays, and PA+++, the highest index level of protection against UVA damage. 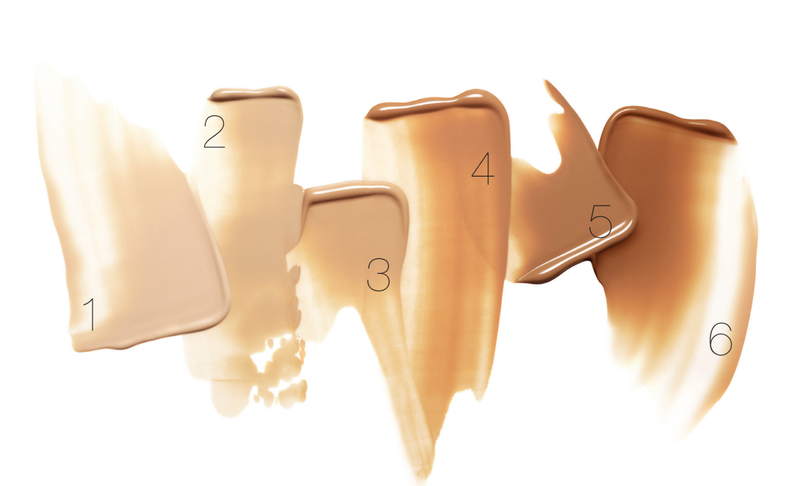 Pure Radiant Tinted Moisturizer SPF30/PA+++ is available in six shades to complement all skin tones. This tinted moisturizer has turned into my daily essential after I washed my face in the morning. I love how I can reduce my time each time I get ready for the day out as I no longer need to apply separate layers or moisturizer - sunscreen - CC cream! ヽ(*≧ω≦)ﾉ It is light and sheer, super easy to blend into the skin. It gives the skin a natural skin-like, healthy and glow finish after each application. 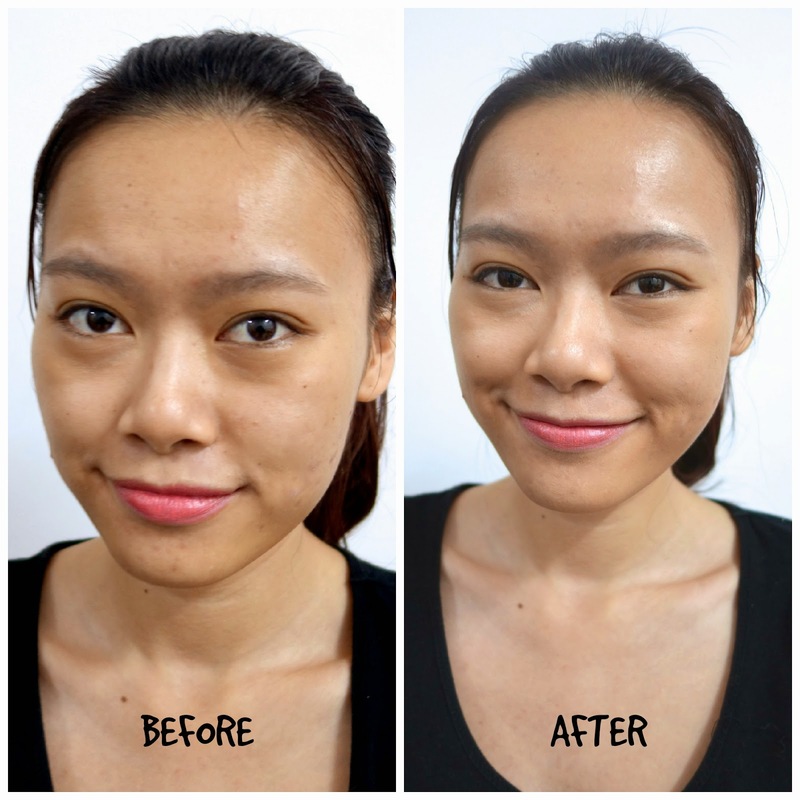 I certainly love how it evens out my dull complexion and did I mention the coverage is buildable too? Due to its serum-like consistency and feel, you won't feel like you are putting a thick application of products on your skin. Trust me, a little goes a long way and this means this product can last you for months.